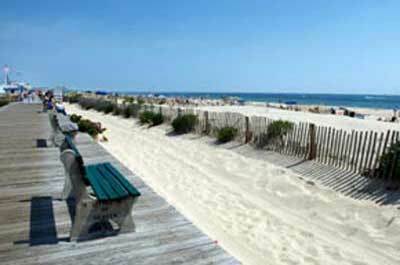 Spring Lake, affectionately referred to as the "Irish Riviera", is a small beach resort town with huge Victorian houses, manicured lawns, tree-lined streets, flower filled parks, and a well managed beach that's never been corrupted by honky tonk. 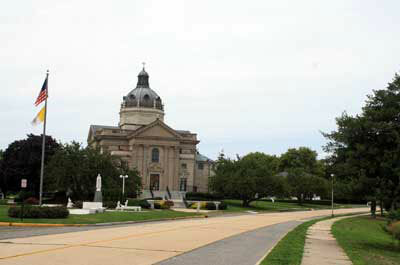 The theatre is known for producing Broadway-quality musicals, comedies, and dramas, with professionally talented casts. 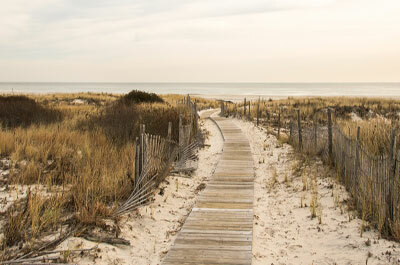 The boardwalk is a tranquil walkway without any neon lights or "honky tonk" shops. 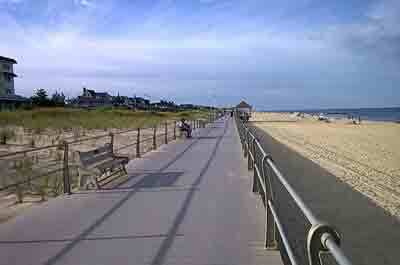 It is the longest, uninterrupted, non-commercial boardwalk in the State of New Jersey. Located in a beautiful setting across a from over the lake, Inside walls are adorned with paintings by internationally acclaimed portraitist and ecclesiastical artist, Gonippo Raggi. 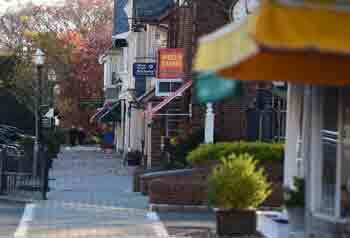 A charming, tree-lined street with many upscale boutique shops, cafes, and restaurants.. Not a place for chain stores and tourist souvenir shops. 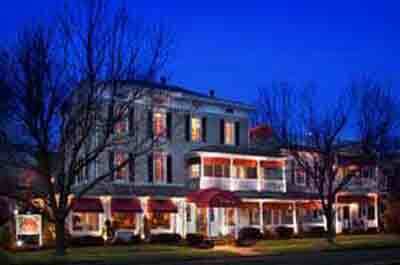 This historic Inn is located in the village of Spring Lake, Inn is across Potter Park and "The Lake", Includes bathrooms with imported marble, 40+ inch LCD televisions, Jacuzzis, refrigerated wet bars, wood burning fireplaces, patios, and sun decks or balconies. 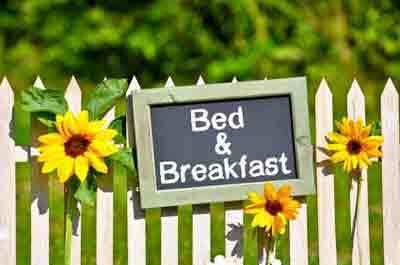 Charming B & B with Whispers, an excellent fine dining restaurant, on the premises. 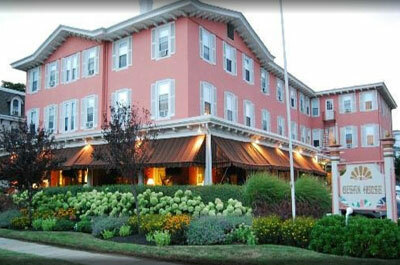 Guests at the Inn can enjoy the seasonal outdoor pool and complimentary passes to Spring Lake beach. 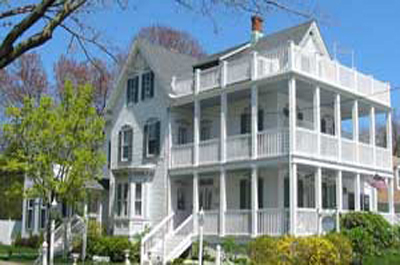 A charming 18 room B & B, across the street from the ocean with ocean views ,and the Black Trumpet restaurant ---an excellent fine dining restaurant on the premises. 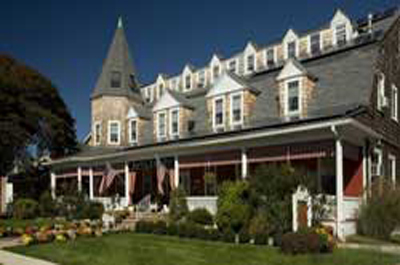 A charming, romantic Bed and Breakfast 19th century inn, listed on the National Registry, just one block from the ocean. 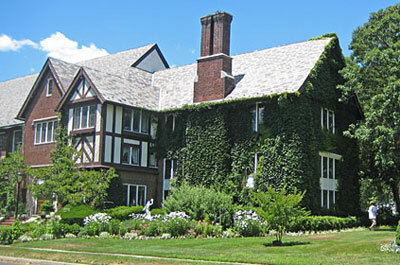 There are Eighteen different guest rooms, some with fireplaces, Jacuzzis, and canopy beds. 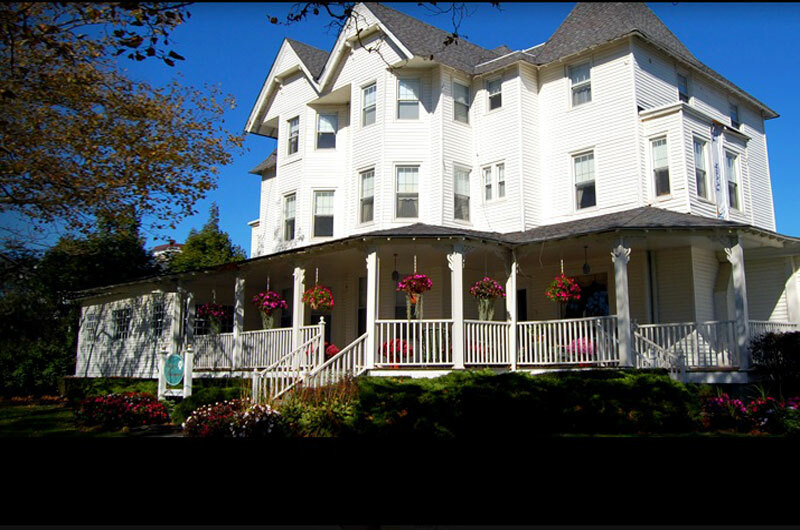 This 19th century charming B & B is located a block from the ocean and offers many luxury features including: fireplace, ocean view, Jacuzzi, 4-poster bed, sleigh bed, refrigerator and more. 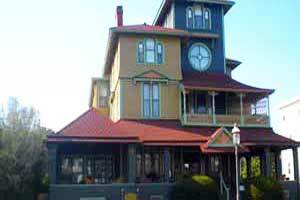 The White Lilac Inn, circa 1880, is located in a peaceful corner of Spring Lake NJ, near Wreck Pond, and only a few blocks to the Atlantic Ocean. 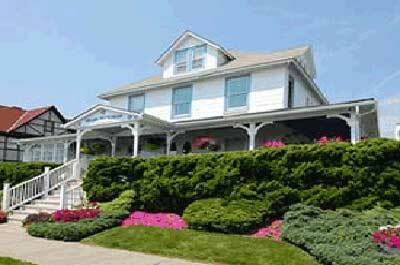 Has Fireplaces in every room private porches, and double jacuzzi tubs.